While addiction to smartphones has become a pressing issue these days, video game addiction, on the other hand, has been identified as a real mental health disorder by the World Health Organisation (WHO). 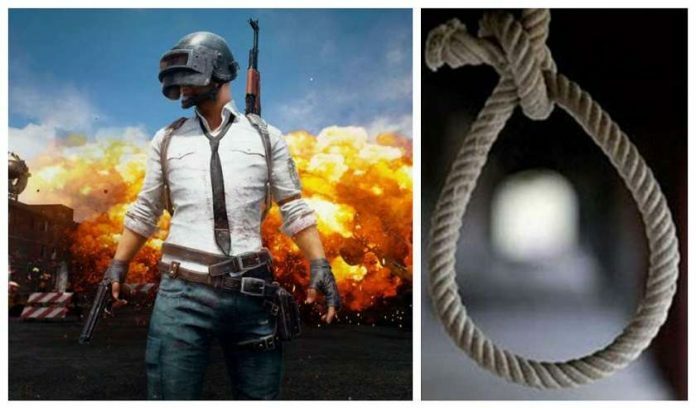 Following the similar lines, an 18-year old teenager from India who was addicted over the popular multiplayer online battle royale game, PlayerUnknown’s Battlegrounds (PUBG), committed suicide after his parents refused to buy him a new, high-end smartphone to play the game. According to police, the teenager who lived in Kurla’s Nehru Nagar area of Mumbai, India, demanded that his parents buy him a smartphone costing Rs. 37,000 to play the PUBG mobile game. However, his parents argued that they would only buy him a mobile phone costing under Rs. 20,000. The heated argument with his parents left the teenager distraught, following which he decided to end his life by hanging himself from the ceiling fan in the kitchen of his house. According to the police report, a case of accidental death has been registered and an investigation is underway. For those unaware, PUBG is based on the epic 2000 movie Battle Royale. It starts with 100 players parachuting from a plane onto a large island, where they then search for weapons and gear up for a brutal fight to the death as surviving players edge closer to the center of the island. The players can choose different Mods to fight the enemy and turn out victorious. The game is extra hard and the winner of PUBG is the last man standing. PUBG mobile has gained immense popularity among mobile gamers especially teenagers in a short span of time. However, this highly popular game has been criticized by many for its adverse effects on young minds who have become addicted to this game. Recently, Gujarat became the first Indian state to ban the PUBG game in primary schools while an 11-year old boy from Maharashtra, who filed the public interest litigation through his mother, has written to the government to impose a ban on PUBG Mobile for promoting violence, aggression, and cyber-bullying. if the kid didn’t have enough sense to recognise that phones are meant to be functional, and not a status symbol, especially for a teenager, and if his family too didnt manage to instil that thought in him, then its not a huge loss to the world.